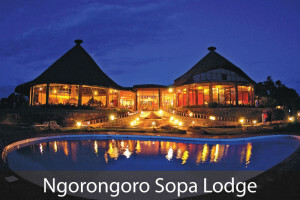 Serengeti, Ngorongoro Crater, along with other National Parks, are part of this popular circuit for safari. 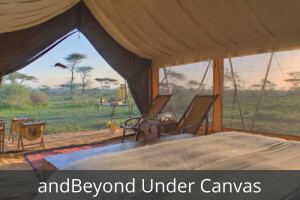 It is known for its “endless plains” (Serengeti), the world famous Wildebeest Migration that takes place annually, and the breathtaking view of the Ngorongoro Crater. 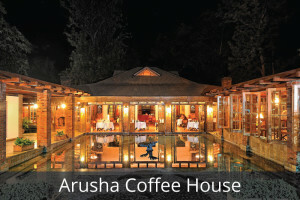 Arusha National Park, situated only about one hour away from Arusha town, is a great introductory choice if the guests have a few nights in Arusha before they begin their safari. While smaller in size compared to the others, Arusha national park does have its distinct charms, with varied landscapes that consist of the Meru Crater, Mount Meru, Ngurdoto Crater, as well as the shallow alkaline Momela Lakes, which are often tinged pink with thousands of flamingos. 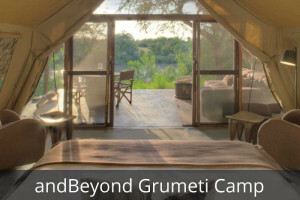 There are two main game drive circuits around Momela Lakes and Ngurdoto Crater, so to cover the park in its entirety, along with the walks and canoe activities, we can arrange a full day to explore this park. Though lacking in larger predators such as lions and cheetahs, the elusive leopards along with spotted hyenas may be seen during the early morning and evening. This park also boasts of the rare black-and-white colobus monkeys, blue monkeys, and colorful turacos and trogons. Other animals that are commonly seen are the African Cape buffalos and giraffes. 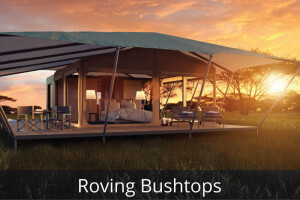 This activity will be conducted by a park ranger, where he will walk you through the Momela Forest, where you will get to see the Tululusia waterfall, standing at 28 meters high, as well as encountering animals like buffalos, waterbucks, baboons, monkeys, and curious warthogs at a safe distance. This activity typically takes about 2-3 hours. A very popular activity, especially for those who are keen to be outdoors, the scenic canoe safari on the small Momela Lake will enable you to see buffaloes, bushbuck, giraffes, hippos and many water birds living and close to the water. Depending on the number of guests who book this activity, you may have the canoe guide with you, or he may be guiding from another canoe. This activity typically takes 2 to 2.5 hours, and departs in the morning at around 09:30am, and finish approximately by 14:00pm. Lake Manyara, with its scenic tropical rain forest-like environment, is a unique, relatively small national park that boasts of a diverse collection of water birds, along with other exciting wildlife. 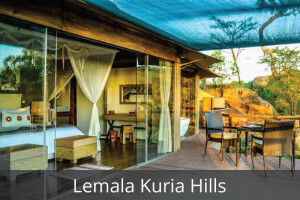 Situated at a close proximity from Arusha town, as well as a short drive from Tarangire National Park, this is a common destination for a day visit, and perhaps a longer stay for avid birders. 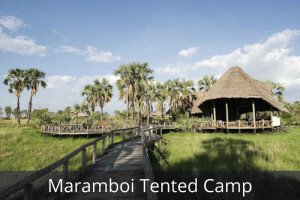 Aside from the resident animals in the park, Lake Manyara is a must-see for its varied landscape, consisting of a groundwater forest, acacia woodlands, and grassy floodplains and not to mention the lake itself. It is a short two-hour journey to cover the park’s ground, and it is indeed a destination worth exploring in your Northern Circuit itinerary. 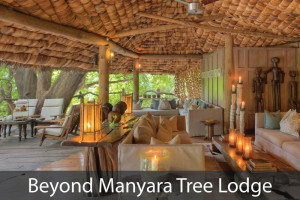 During your visit to Lake Manyara National Park, you will likely encounter the resident herbivores which include elephant, hippo, giraffe, wildebeest, buffalo, impala and warthog. 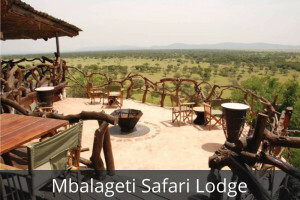 Large groups of primates such as baboon, velvet monkey, and the rare blue monkey can also be seen during game viewing. While there are larger predators that lurk in the park, such as leopards and tree-climbing lions, they are harder to spot when compared to parks like Serengeti and Ngorongoro. A true birder’s paradise, Lake Manyara is home to more than 400 species of birds, including waders, water birds and tree dwellers. One of the major highlights has to be the great flocks of the pink-hued flamingos that makes for an unforgettable sight. The best time to visit the park for the flamingos would be in February and March, as well as the end of July to August. 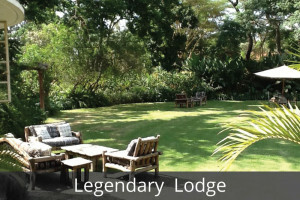 For those who are more outdoorsy, and prefer to incorporate more hiking/walking activities in their itineraries, Lake Manyara is a great location for these type of activities. A “Nature Walk” is a leisurely trek near Lake Manyara with a guide, and this can take from 1 to 1.5 hours. A “Forest Hike” is a more physically strenuous activity that requires relatively good fitness, a pair of sturdy hiking shoes, as the trail can be quite steep. This typically takes between 2.5 to 3 hours. Prepare yourself for an exhilarating and thrilling experience—to bike in the Lake Manyara region! This involves an easy cycle ride down the Great Rift Valley wall, and you will also pass through the farming villages of Mto wa Mbu. You’ll also be able to bike through some of the Manyara ground water forest and between small herds of animals on the lakeshore. This activity will take between 2.5 to 3 hours. With a landscape and vegetation so richly diverse, this 6 largest national park in Tanzania is not to be missed. Named after its river, Tarangire National park’s wildlife concentration in the dry season is arguably just as diverse and consistent as in the Ngorongoro Crater, as large herds of elephants are drawn to the riverbed to quench their thirst, while other migratory animals such as wildebeest, zebra, buffalo, impala will gather the shrinking lagoons. 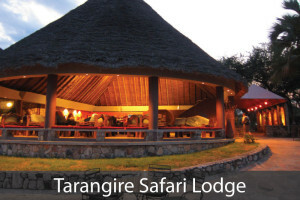 Against the ever so picturesque backdrop of giant baobab trees and the hilly landscape, Tarangire is a majestically beautiful park to behold, with its own migration during the wet and dry season. 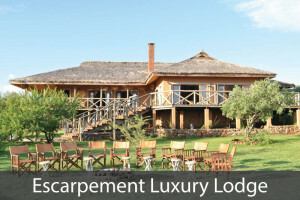 Oftentimes referred to as an ‘elephant haven’, Tarangire offers an up-close-and-personal experience with the elephants. Within a safe distance, our guests can watch large herds of elephants cross right in front of their vehicle, or witness these wondrous animals interact playfully with each other in the open. With an estimate 3,000 elephants in the park, Tarangire is said to have the largest elephant population in Northern Tanzania. During the dry season, up to 300 herds of elephants will scratch the dry river bed for underground stream with their extraordinary smelling abilities, and along with their strength to dig down to the water source, as a result, creates an abundant supply for other animals in the area. 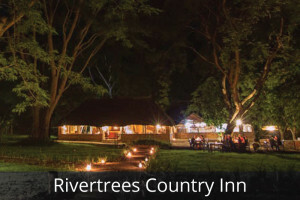 The Tarangire River also attracts an impressive diversity of wildlife such as the migrating herbivores (zebra, wildebeest, buffalo), as well as the resident herbivores (impala, gazelle, oryx and gerenuk, bushbuck, waterbuck, dik-dik, warthog, and reedbuck). Larger predatory animals such as lions, cheetahs and leopards can also be sighted with more time spent inside the park, with our guides taking you to the farther interior and exclusive areas of the park. African wild dogs sightings can be rare, but they have recently been spotted in different areas in and near the national park. There is approximately 550 bird varieties that can be found in the swamps, making this the most breeding species in one habitat in the world. One of the main attractions for birders would be the variety of raptors that can be found within the park, such as the bateleur eagle, tawny eagle, martial eagle, fish eagle and spotted eagle owl. Other birdlife includes the Kori bustard, the stocking-thighed ostrich, as well as ground hornbills. For keen birders, the ones to look out for would be the colorful yellow-collared lovebird, rufous-tailed weaver and ashy starling, which are all endemic to Northern Tanzania. 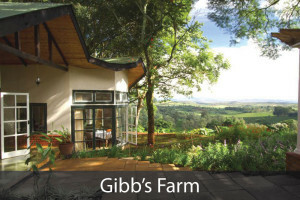 Early morning and late afternoon guided walks can be arranged, depending on the guest’s schedule. This will typically be a group walking safari, led by a park ranger, and a walking guide. 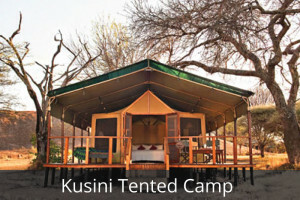 Walking safaris can be organized independently through the park authorities, or arranged directly by the lodge or camp you will be staying at (e.g. 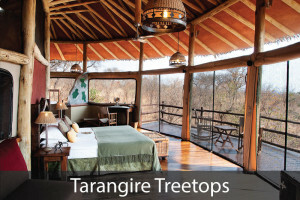 Tarangire Treetops, Swala Sanctuary all operate their own guided walks). 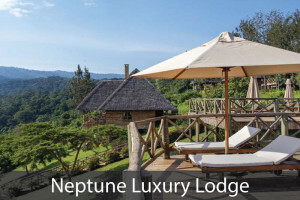 On these walking safaris, you will have the opportunity to encounter on foot giraffes, elephants, kudus and antelopes and other wildlife from a safe distance. 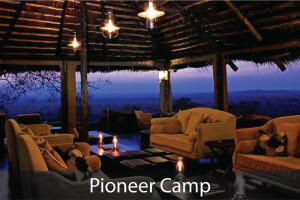 This is a fantastic way to discover Tarangire in a completely different setting compared to daytime game drives! 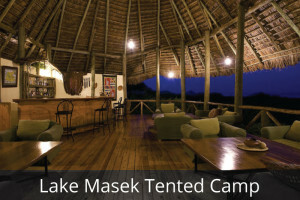 For this activity, you will be in an open vehicle with a driver, and local Maasai to spot the nocturnal animals such as porcupines, genets, bush babies, and the occasional hippos and leopards who hang about at night. 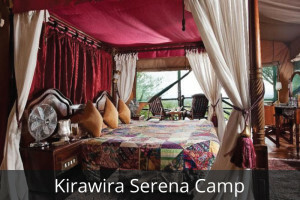 Night game drives will be arranged through Tarangire Safari Lodge, Swala Sanctuary, or Tarangire Treetops. The Ngorongoro Crater is the world’s largest intact volcanic caldera, and it is said to be one of the most extraordinary natural sanctuary for some of Africa’s densest large mammal population approximately 25,000, with the highest density of mammalian predators in Africa. Also known as the 8th Wonder of world, its ecosystem, comprising of a delicate balance of mutually dependent living creatures (herbivores, carnivores and scavengers), allowing the Maasai people and the animals to dwell together. Ngorongoro Conservation Area is rarely absent in our guests’ safari itinerary, as it is considered to be one of the main highlights of the Northern Circuit. The Crater Floor is simply a photographer’s dream; where the wildlife is prolific, set against the dreamlike backdrop of the Crater wall. The Crater currently stands as the world’s largest inactive, intact and unflooded volcanic caldera, at 610m deep and 20km wide. The formation of the crater and surrounding highlands are a result of the massive rifting occurred to the west of the Great Rift Valley. 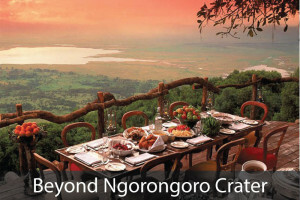 The Ngorongoro Conservation Area also includes Empakaai Crater and Olduvai Gorge, as well as the surrounding highland forests, which are an important water source for nearby agricultural communities. Its signature Ngoitokitok Springs and Lake Magadi is often covered in a shroud of pink flamingos, making this a must-see destination for birders and photographers. Due to the Crater’s abundance in water and rich soils, it is no surprise that this area continually proves to be a haven for a variety of wildlife. This ‘Africa’s Garden of Eden’ is home to more than 20,000 large mammals, though small numbers of animals do migrate in and out of the area. 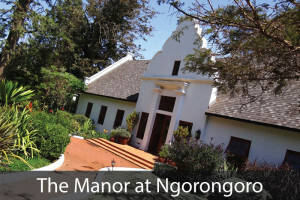 Over 500 species of birds that have been recorded within the Ngorongoro Conservation area, among them are the white pelican, and greater and lesser flamingo, Ruepell’s griffon, Verreaux’s eagle, Egyptian Vulture, Kori Bustard, Fischer’s lovebird, and eastern double collared sunbird. Waterbuck, bushbuck and eland are commonly found in the Lerai forest, and the adjoining Gorigor Swamp is the best place to see large-tusked elephants, who dominate the area. The highly endangered Black rhinos, which have been pushed to the edge of extinction due to poaching, can still be found on the Crater floor. The predator mammals that can be commonly seen are lions, hyenas, as well as the elusive leopard. This is a popular activity that is typically arranged on the day before you descend to the Crater’s floor for game drive. As most of our guests do choose to stay on the Crater’s Rim, they oftentimes request for a guided walk in the afternoon, which will allow them to stretch their legs, and to see wildlife on foot. The commonly seen animals around the Crater’s rim are elephants, African cape buffalo, as well as smaller antelopes in the area. This activity will be guided by a park ranger along with your safari guide. 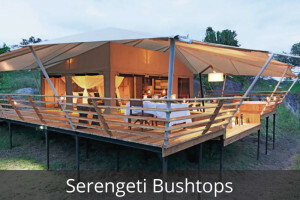 The Serengeti is one of Africa’s most renowned and captivating wildlife viewing areas. 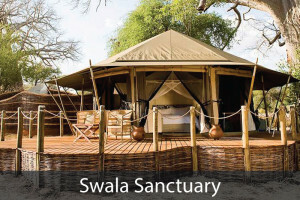 The variety of habitats included in its pristine ecosystem guarantees a versatile safari filled with excitement and feelings of African authenticity. During any time of the year, the Serengeti encompasses the highest wildlife census out of all national parks, including both resident and migratory animals. It is also home to the Great Migration, which entails the annual journey of grazers such as the wildebeest, zebras and gazelles as they relocate for greener pasture. The name Serengeti derives from the Maasai word ‘Siringit’, which translates into ‘the place where the land runs on forever’—a most fitting description for this beautifully unique park in Northern Tanzania. At 14,763 sq km (5,700 sq miles), the Serengeti National Park is home to the highest density of large predators, and a host to the indisputably most impressive natural event: the annual migration. What makes the Serengeti such a formidable location for game drive throughout the year, is its distinct seasonal changes that shapes the migration’s pattern. From late November to December, the migrating herds arrive on the short-grass plains of the east and south of Seronera, which also extends into the Ngorongoro Conservation Area—also known as the Ndutu Plains. This is the prime location to be when the calving season takes place, where large herds of wildebeests and zebras gather to give birth simultaneously, and in turn triggering thrilling game hunting for the larger predators. Until late February to March, the herds will remain on the plains, feeding on the short and new grass, which is filled with valuable nutrition for lactating mothers. From the end of March to April, the herds will begin to move west as they prepare for their migration towards the north. By May until mid-June, the migrating herds are expected to pass through the Western Corridor, making the Grumeti River a spectacular sighting: a small migration crossing alongside the fiercely aggressive Nile crocodile. The dry season begins from end of June to July and lasts until the beginning to mid-October, where the herds will concentrate in the Northern Serengeti, making the Mara River one of the most popular destination to see the great river crossing. With poignant scenes of confusion and panic among the herds, alongside successful crossing that takes place, this marks one of the most spectacular natural event in the world. By the mid to end of October, the herds are heading back South again, through Western Loliondo and Lobo area, as the animals return to find the fresh, green shoots on the short-plain grass. 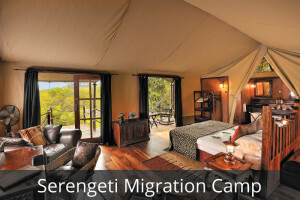 Recognized by UNESCO as a World Heritage Site, the Serengeti Eco-System consists of the following areas: Serengeti National Park, Ngorongoro Conservation Area, Maswa, Ikorongo and Grumeti Game Reserves, Ikona and Makao Wildlife Management Areas, Ngorongoro Game Controlled Area, Village lands and the Kenya’s Maasai Mara National Reserve. Aside from its largest herds of migrating wildlife, the ecosystem is also an important sanctuary to the continent’s most endangered species, notably the Black Rhino and the African Wild Dog. When it comes to wildlife viewing, the Serengeti is an unrivaled park which boasts an impressive diversity and number of animals. With the highest concentration of large predators in the world, with an estimate of 9,000 hyenas, 3,000 lions, and 1,000 leopards, along with the highest density of cheetahs on the continent. The current estimate number of wildebeests stands at 1.7 million, with more than 200,000 zebras and about 400,000 Thomas gazelles. 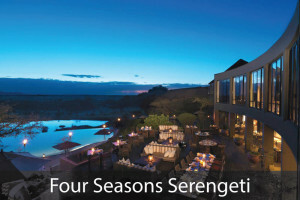 For many of our guests, flying over the Serengeti in a hot air balloon is on their must-do list. The experience of witnessing the “endless plains” and the diverse wildlife from the sky will mark your safari as unforgettable. This activity can be booked throughout the year, usually flying from Seronera, though the launch point can also vary depending on the season you will be traveling in (e.g. July: Northern Serengeti). After your flight, you will be treated to an “out of africa” breakfast, served with sparkling wine, as you watch the plains in all its morning grandour. 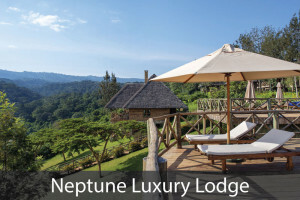 This area includes the northern Ngorongoro Conservation Area and is home to the famous and seemingly infinite Serengeti plains. As these short grass plains are rich in nutrients during the wet season, giant herds of wildebeest and zebra congregate onto the plains after the first rains. Meaning that during this time of year, wildlife including large predators like lions are especially abundant among the southern Serengeti plains—making your game drive packed with unforgettable sights! As the dry season approaches, a semi desert takes the place of the southern Serengeti plains and only a limited number of robust animals thrive. Regardless, this area is still copious in several resident herbivores including giraffes, elephants and impalas that can be seen year round. This area comprises of wide long-grass plains surrounded by rocky hills, and river courses neighboured with often leopard-occupied acacia trees. On top of exceptional game viewing of the largest populations of carnivores in Africa, this region also holds residence to park headquarters and research facilities, which have reliably sustained resident wildlife. In central Serengeti, expect to see all four large predators (lion, cheetah, leopard and hyena) on your game drive. Since it is home to several enduring rivers year round, resident animals (including but not limited to buffalo, hippo and warthog) as well as migratory animals (cheetah, hyena and Thomson’s gazelle) accumulate in this area throughout the dry season—making the central area the best spot for wildlife viewing during the dry months. Be mindful that much of the lodging is situated in this area, so anticipate high numbers of other tourists and game vehicles. 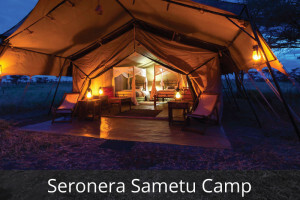 Although less ventured by those visiting the Serengeti, the western corridor retains a substantial resident population of wildebeest and zebra, and overall offers decent game viewing year round. This area consists of a thicket of acacia trees interspersed with disintegrated woodlands and open plains. Other animals residing in this area include the buffalo, impala, giraffe and Thomson’s gazelle, these of which maintain huge aggregates of predators like the lion, leopard, cheetah and hyena. However, relative to the central Serengeti, the western region does not offer sighting of the big cats as frequent and extensive as that of the central parts (but this is the case for all other parts in Africa when compared to the ever-so prolific central Serengeti). This area contains forested rolling hills combined with open grassy areas and numerous streams composed of underlying granites. While rarely explored, what the northern region somewhat lacks in its wildlife densities, it makes up for with its mesmerizing landscapes and vacant wildlife viewing. Resident herbivores include hippo, giraffe, topi and elephant, which are most clustered in this part of the Serengeti than any other. 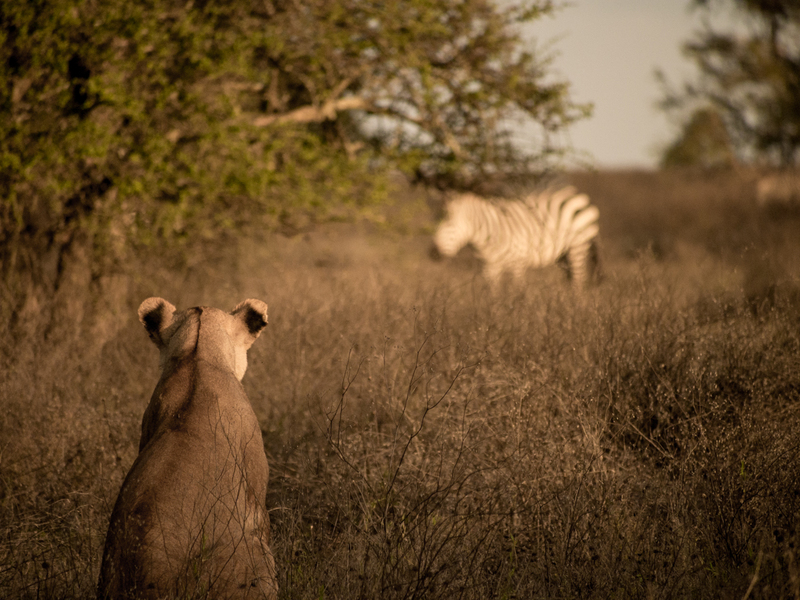 Despite the thick bush and woodlands, predators such as lions and hyenas are still habitually seen. Cheetahs and leopards are fairly more difficult to spot, but not impossible. Similar to the southern Serengeti plains, a semi desert takes over the eastern plains during the dry season and transforms back to short grass plains during the wet season, making it a plentiful wildlife viewing area—especially for cheetahs. In the green season, out of the entire Serengeti and in all Africa, the best cheetah viewing can be found in eastern Serengeti as they follow the Thomson’s gazelle migration to these grass plains. 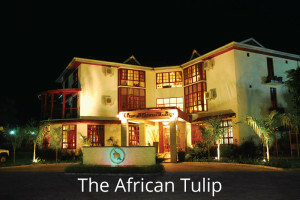 Here you will also find the greatest concentrations of hyenas and a reasonably high number of lions in these wet months. CUSTOMIZE YOUR TRIP WITH US NOW! TELL US WHERE YOU WANT TO EXPLORE AND DISCOVER!